L8 Living Sustainably: Are you ready for a Summer of Fun? Are you ready for a Summer of Fun? GTDT will be hosting a Summer Breakfast Club at their centre, every weekday morning (9.30am - 12noon) for young people aged 8 - 15. You can bring your younger ones along, but a parent or guardian has to stay with them at all times. We are working in partnership to provide a range of healthy breakfasts and growing & energy activities. We are involved in helping to host a number of Family Fun Days each week in venues across L8, including Park Hill Community Allotments, St. Bede's, Cullen Street, Park Road Credit Union and others. We will confirm days and times for these activities shortly. 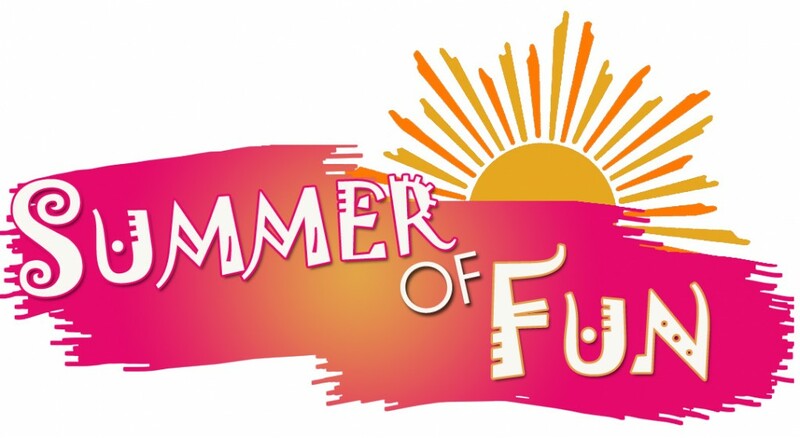 Keep your eyes out for updated posts to find out what's on, so you can come along and join in the Summer of Fun!